When life have given you more than what you needed and you still got some extra to spend, why not buy a new property. Here is a an idea you could consider. A serene place where you can enjoy both the sea and the mountain. With amenities and services that are both functional and accessible. 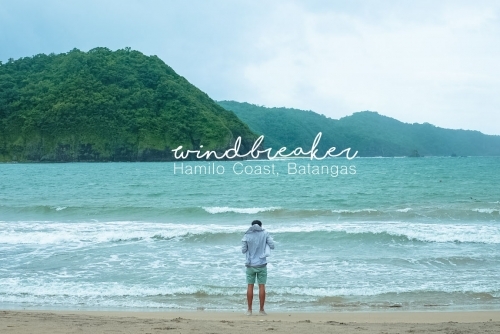 Tucked just a few hours away from Manila. A getaway that you can enjoy for the rest of your life. 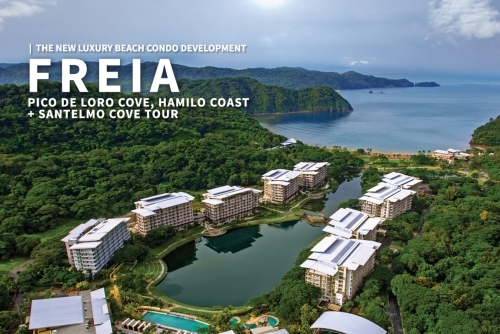 Freia, the new luxury beach condo development in Hamilo Coast is now open to new unit owners. Interested in getting one? Continue reading and will tell you more about this property. Watching the ocean always makes me want to do some assessment in life. I may not be fond of swimming for hours, but the view itself and the serene sound of the sea flowing with the wind makes me want to stay even longer. It’s a place to where I wanted to stay whenever I need to do some thinking. Who doesn’t know the word “Selfie” nowadays? Selfies are better known as the act of taking self-portrait photograph, typically taken with a digital camera or camera phone held in the hand or supported by a selfie stick. This colloquial term became too popular that it was added in the dictionary. And because Filipinos are too hook on doing selfie, we even been coined as the selfie capital of the world. Making us a great market for selfie gadgets. And speaking of selfie, here’s a knockoff you can’t resist. 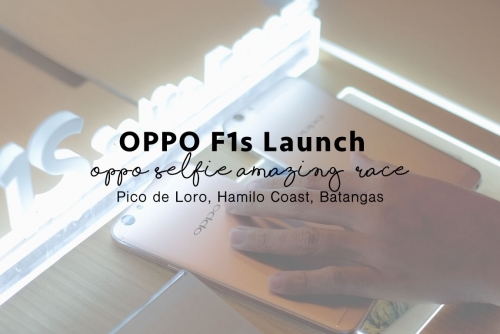 OPPO just recently launch a phone that will knock the selfie game out of the park without leaving the mid-end price point , presenting OPPO’s F1s. Fine sands, crystal clear water and a memorable ambiance is how I picture out Anilao, Batangas, unfortunately the area we visited doesn’t seem to show how I picture it in my head. Here we go again with expectations vs. reality thing or maybe my research about the place wasn’t just enough or I’m in the wrong area? I got to say this, but Mt. Maculot has to be the most difficult mountain I climb so far! It was just like climbing a rugged ladder that goes steeper as you gets nearer atop. 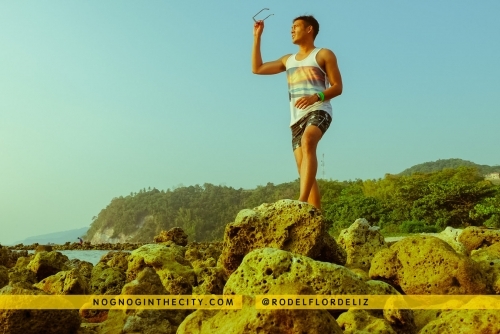 Located in Cuenca, Batangas – Mount Macolod or popularly known as Mt. 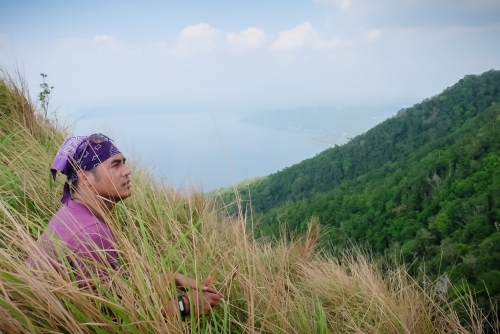 Maculot is a popular hiking destination near Metro Manila. According to locals, most people visits the place on a weekend but gets to be more populated during Lenten Season.